Posted on September 19, 2015 at 7:00 pm. 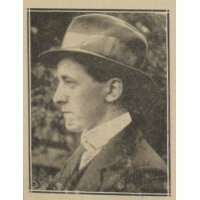 James Stanley Gilderdale was born in 1891 in Wheatley, Doncaster to William and his wife Julia. James had an older sister called Ethel and a brother called Charles Albany who had sadly died in 1887. The family lived first in Highfield Road before moving to Royal Avenue. His father originally worked as a Bookkeeper and then later as a Cashier for a brewery company. 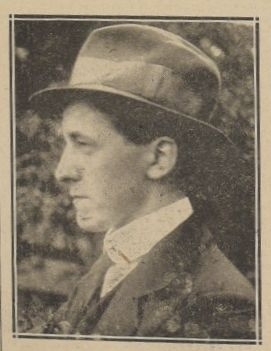 James Stanley attended Doncaster Grammar School and was a popular student. By 1911 James was working as a railway clerk and his sister was working as a costumier. 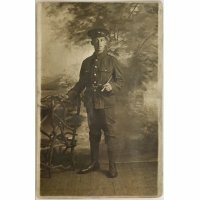 James Stanley Gilderdale enlisted in to the Royal Fusiliers serving with the 26th Battalion. His service number was STK/1818. 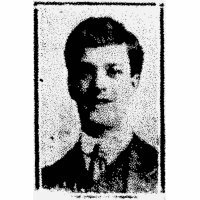 Sadly in September 1916 Private Gilderdale was wounded in the neck during the Battle of Flers Courcelette on the 15th September. He was brought back to Queen Mary’s Hospital in Lancashire. His mother was permitted to stay with him in hospital, indicating the severity of his wounds. 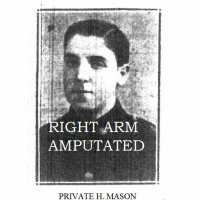 He died from his wounds aged 25 on the 4th October 1916. James is buried at Christ Church, Doncaster with his brother Charles, and his name is also recorded on the war memorial at Hall Cross School. 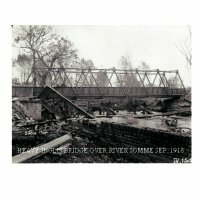 He was awarded the Victory and the British Medals.